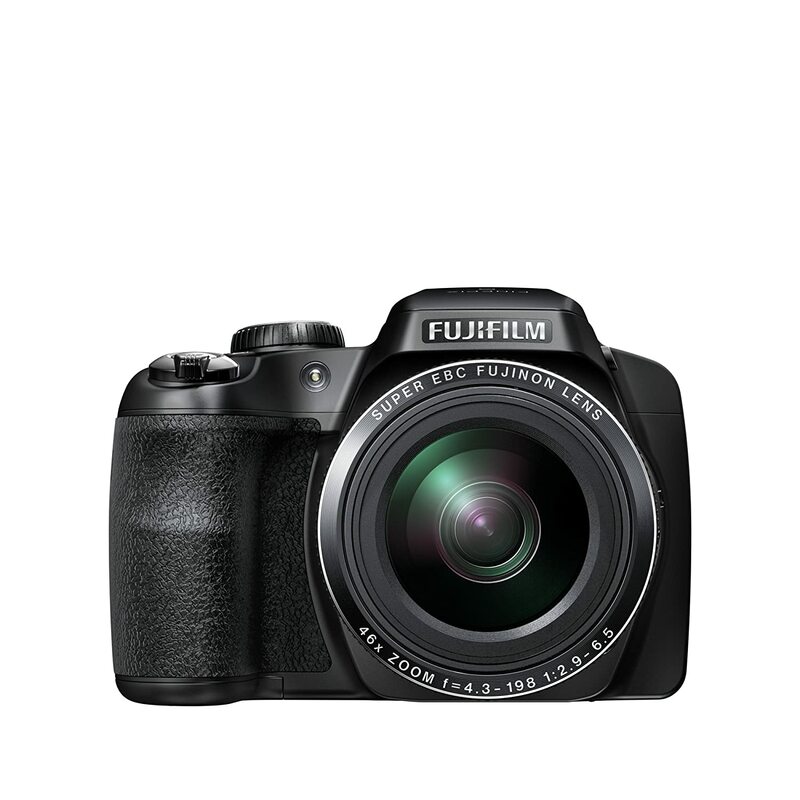 Amazon is Offering an Exclusive offer for Fujifilm FinePix S8500 (Black) Camera. The market price of this camera is Rs 20,999 .But amazon giving 33% disccount for this camera. Deal price : Rs 13,999. Free Delivery,Cash on delivery option is there.